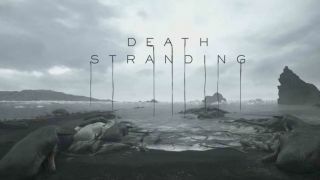 The Tribeca Film Festival is set to host 'Tribeca Games Presents: Hideo Kojima with Norman Reedus' next month, a panel which will - according to the event's description - see director Kojima and Death Stranding star Norman Reedus discussing the "boundary-pushing new game" (via GamesRadar). In addition the panel will be hosted by Geoff Keighley, founder of The Game Awards. So you know there's going to be some juicy details emerging.